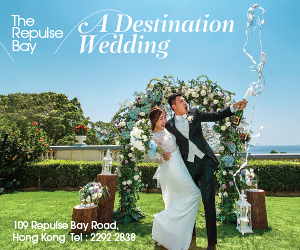 Wedding floral decoration has taken a turn in the recent years revealing more creative designs that bring floral art and aesthetics to a whole new level. We can expect that 2018 and 2019 will continue to surprise us with even more eye-catching floral creations! 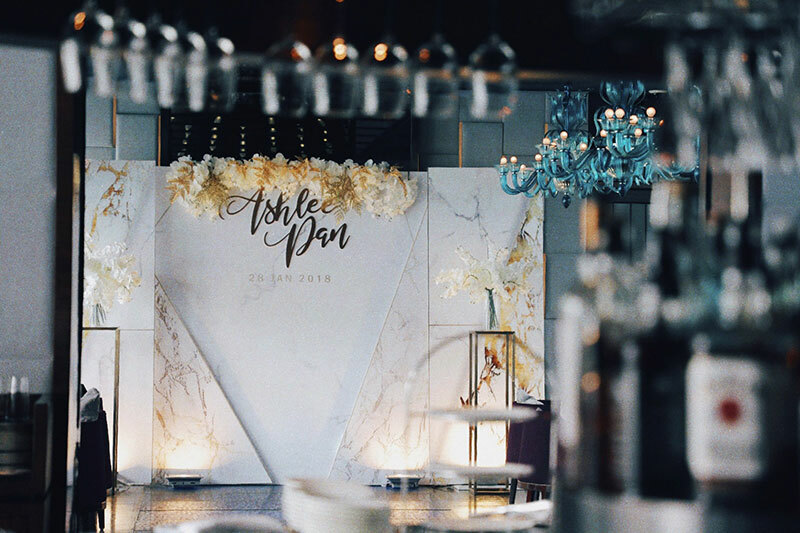 We had a quick chat with our partner vendors, Once Wedding Decoration, IAMFLOWER, and Angela’s Floral and Wedding Design, to get the inside scoop on what to expect this year. 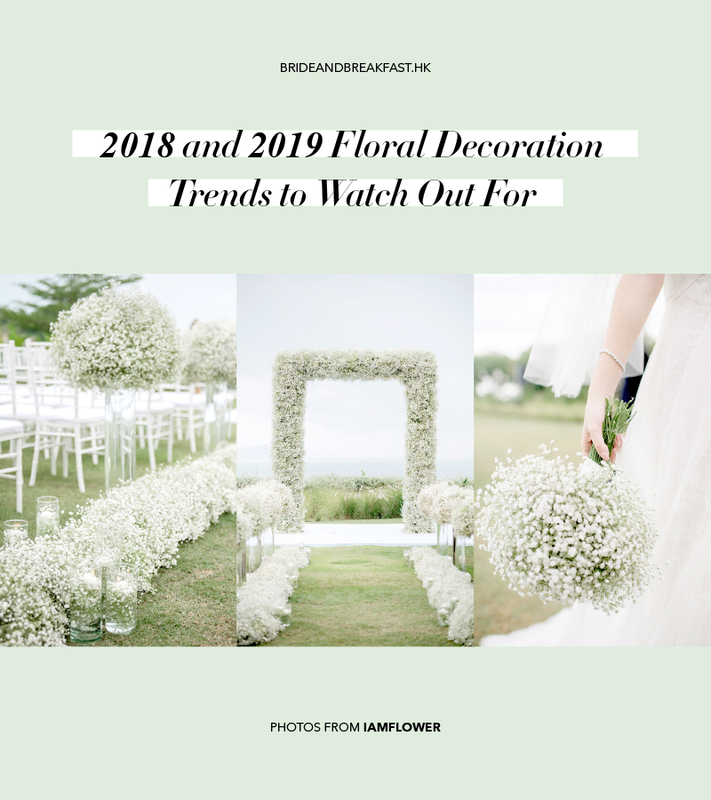 Here are 2018 and 2019 floral decoration trends that will make their way to weddings in no time. 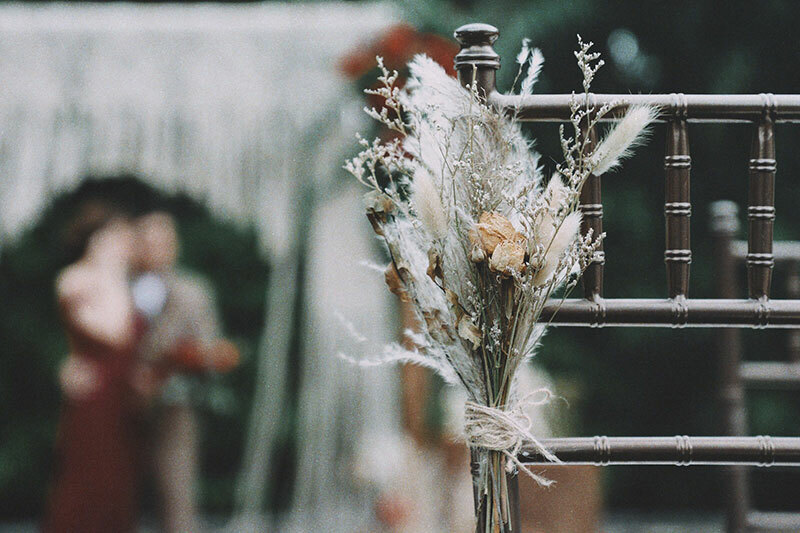 Boho-inspired weddings have a very earthy, relaxed feeling to them–no wonder brides are falling more and more for this naturally chic wedding style. 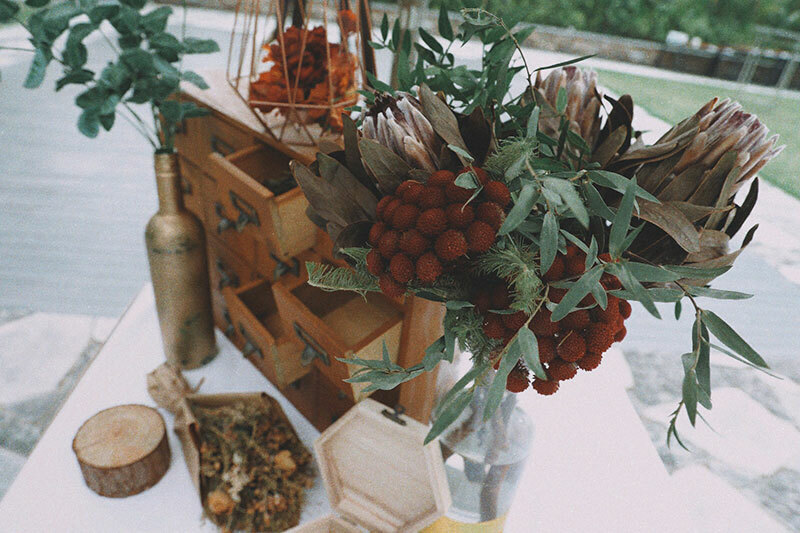 Everyone loves the raw, earthy feel that this style brings. 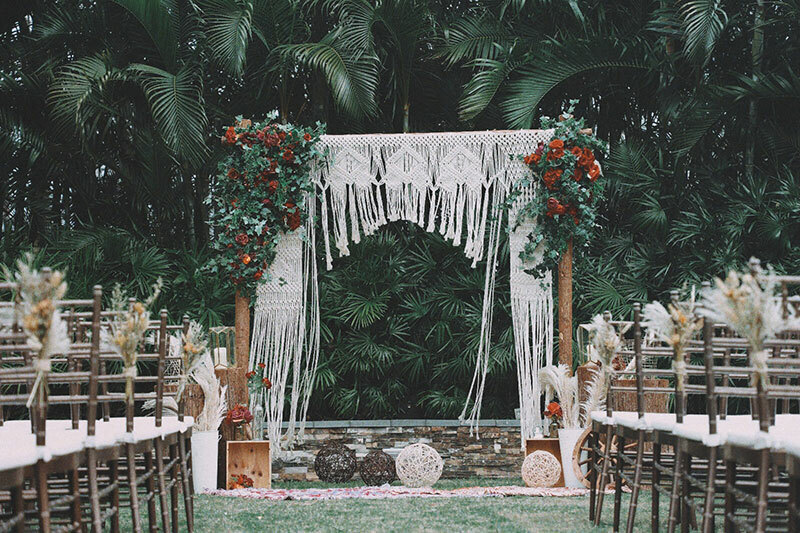 In this outdoor wedding, Once Wedding Decoration paired the boho and macramé details with wooden accents and a the rich burgundy color theme that made everything come to life. 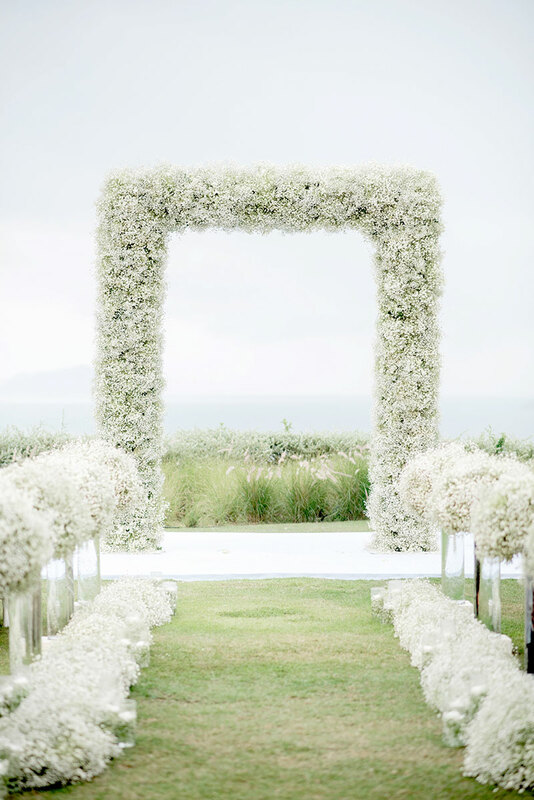 A beautiful, fresh floral arch is one of the essentials in an outdoor wedding. 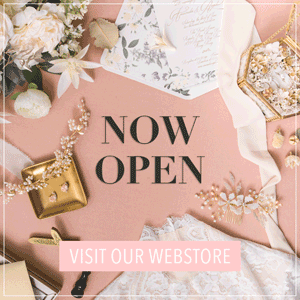 Trending styles include the classic full bloom arch or full circle arch, and square-shaped ones that look cleaner and have that modern minimalist look and feel. 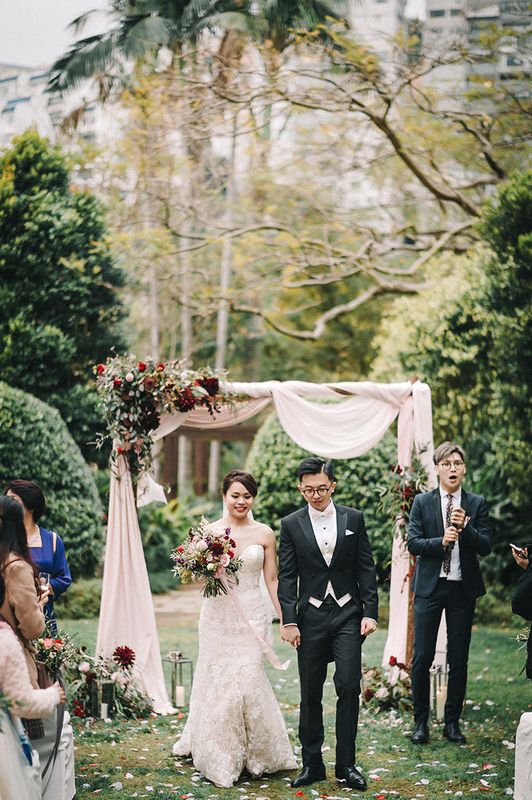 Couples can experiment with floral arch designs this year, the most important thing is to match the theme and the venue, explains Angela’s Floral and Wedding Design. 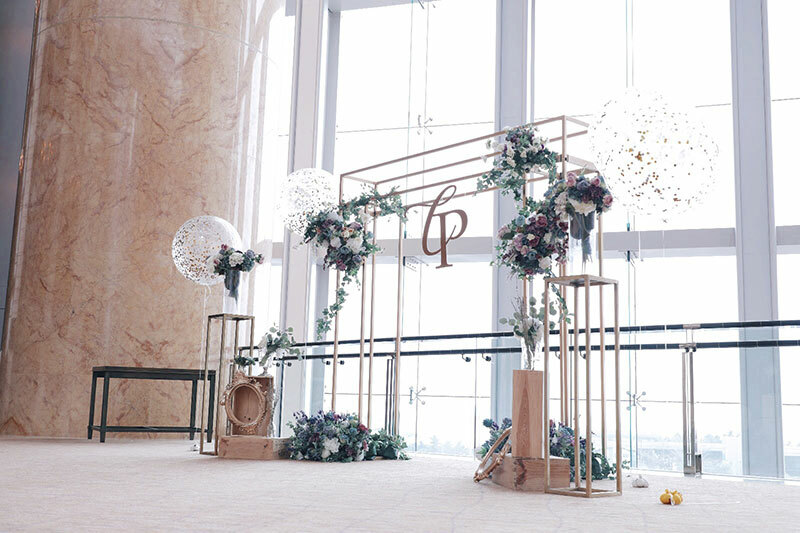 Check out this wedding’s ceremony arch. 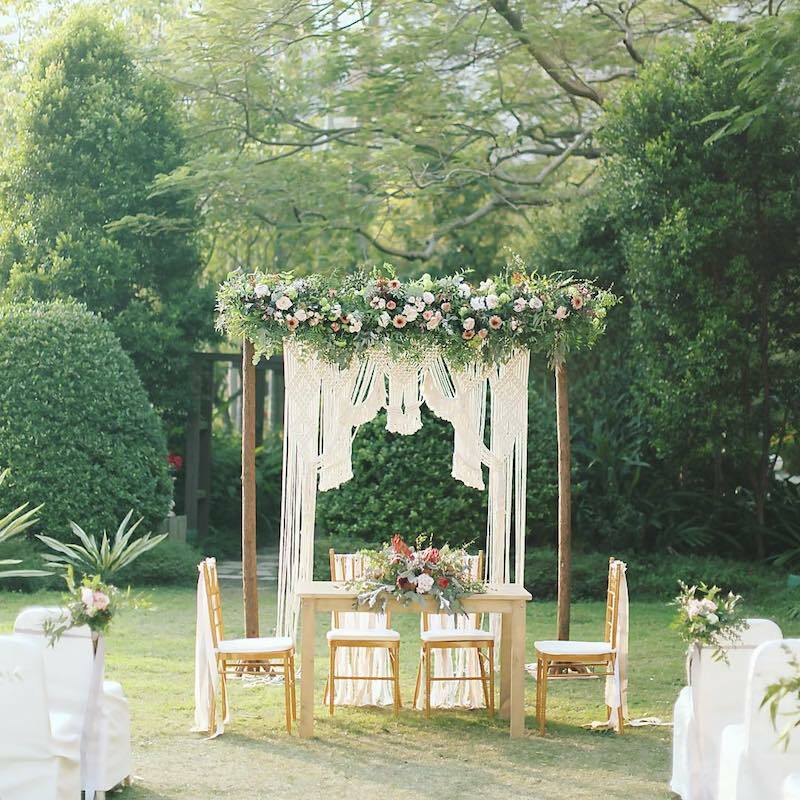 The drapery in this floral arch fits the relaxed outdoor setting perfectly. 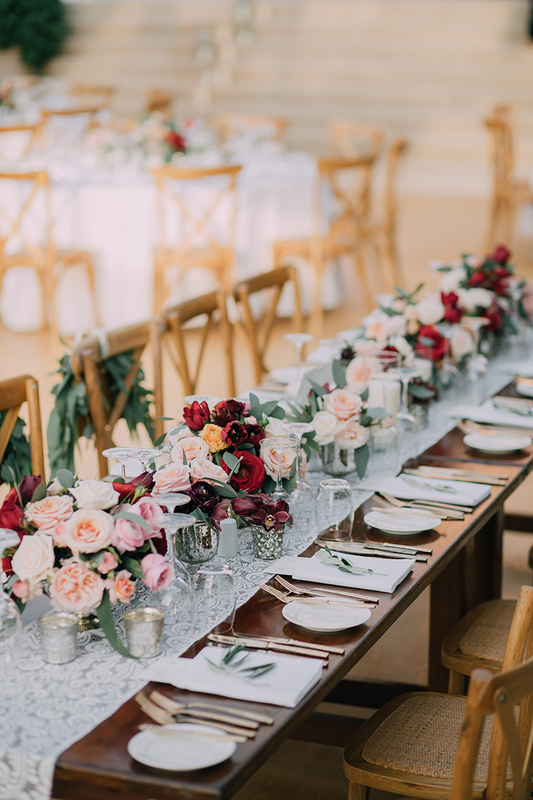 One way to dress up an indoor wedding is by adding metallic accents. 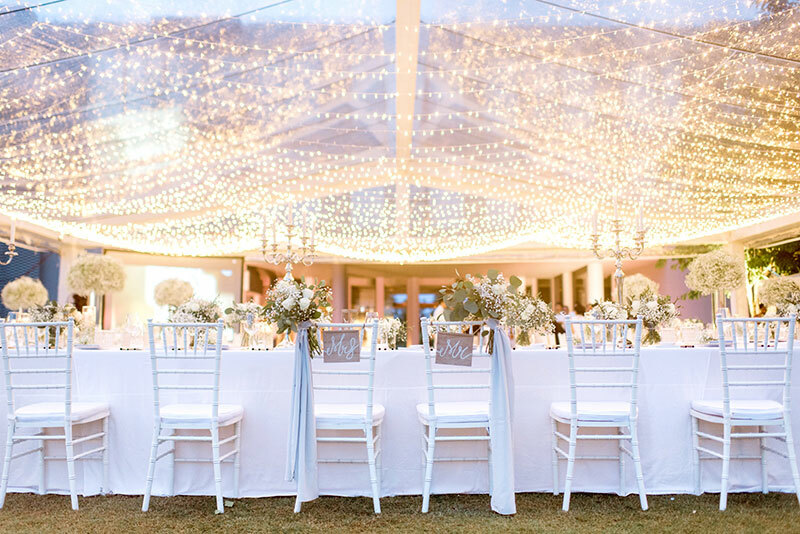 Shiny details can turn any indoor room into a polished, classy venue fit for a grand wedding. This trend can be further enhanced in whatever way you wish and paired with an array of color combination options. 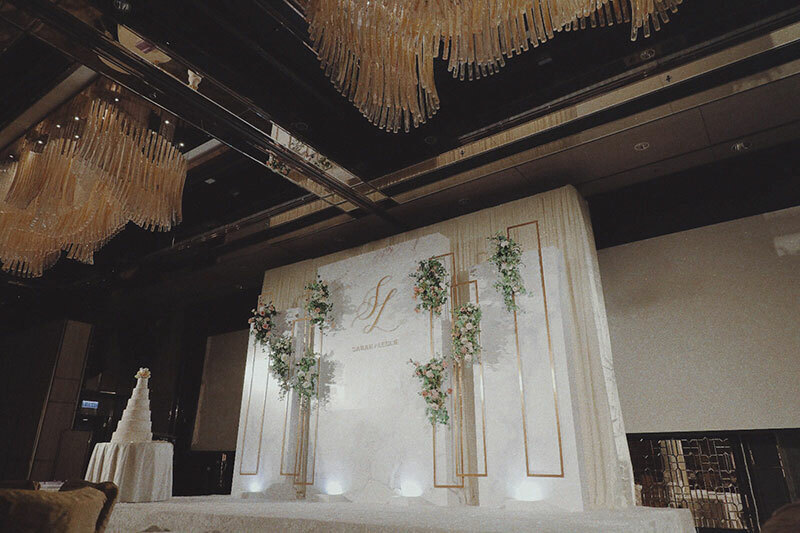 A classic example below by Once Wedding Decoration features the gold metallic décor paired with ultra violet flowers. 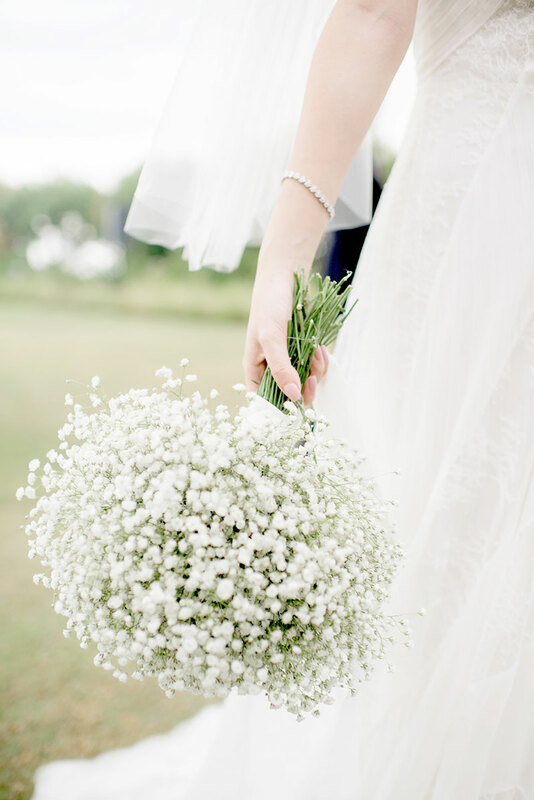 Expect a lot of whites and pale color themes in incoming weddings, claims IAMFLOWER. 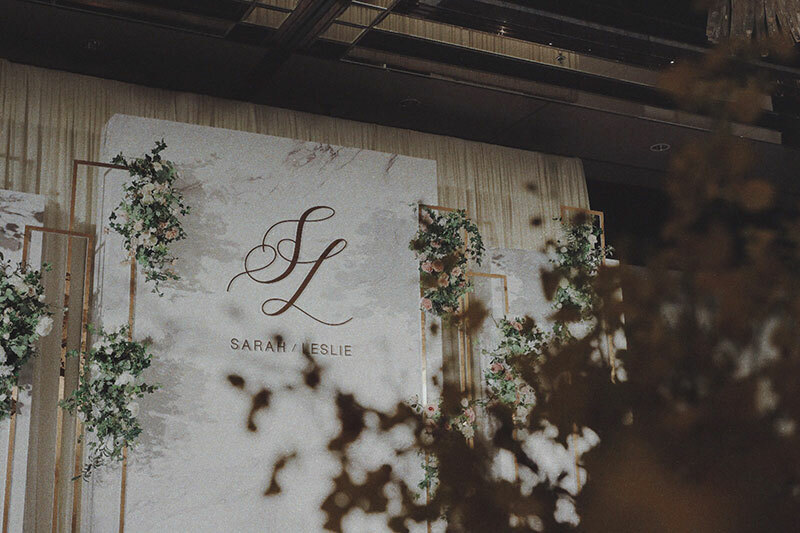 Sweet and pretty floral-filled wedding decoration that focuses on more flowers, with very minimal to no greenery, will be highlights this coming year. 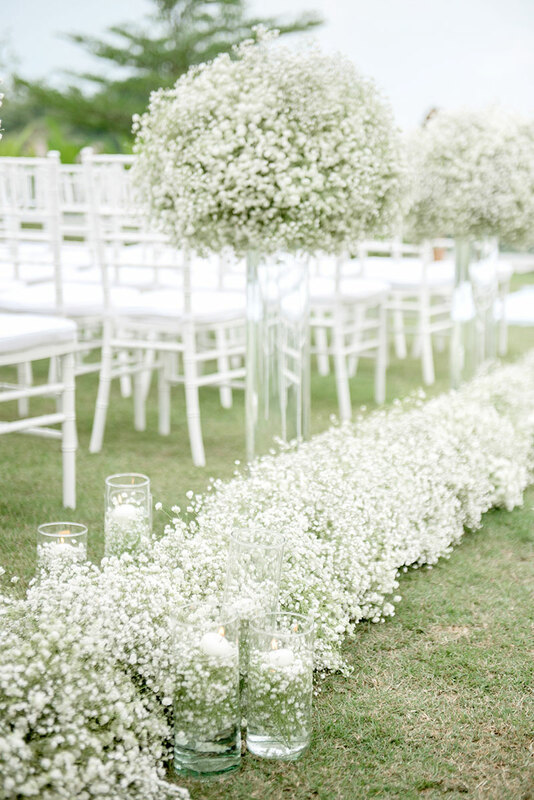 Take this all-white wedding as and example. It’s gorgeous, don’t you agree? 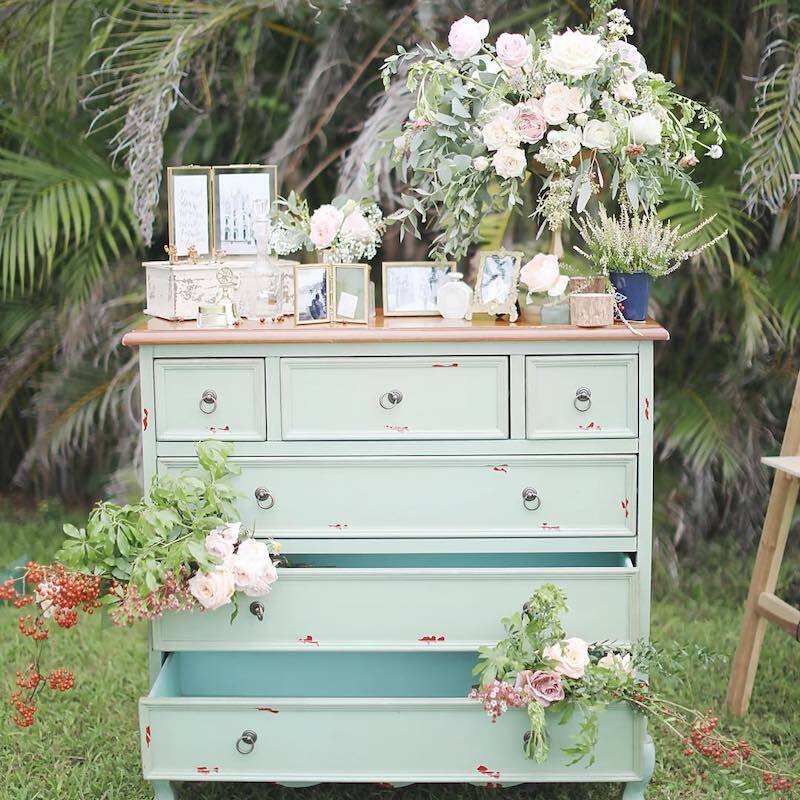 More and more brides are experimenting with D.I.Y. 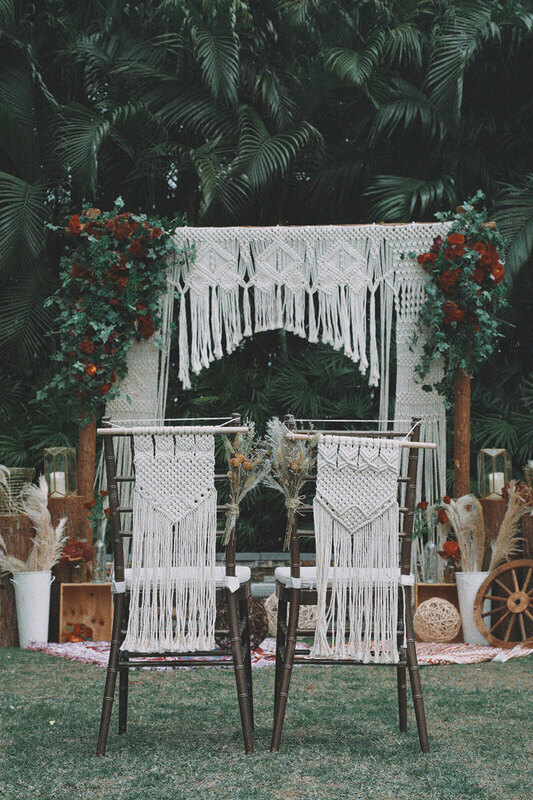 wedding decorations. 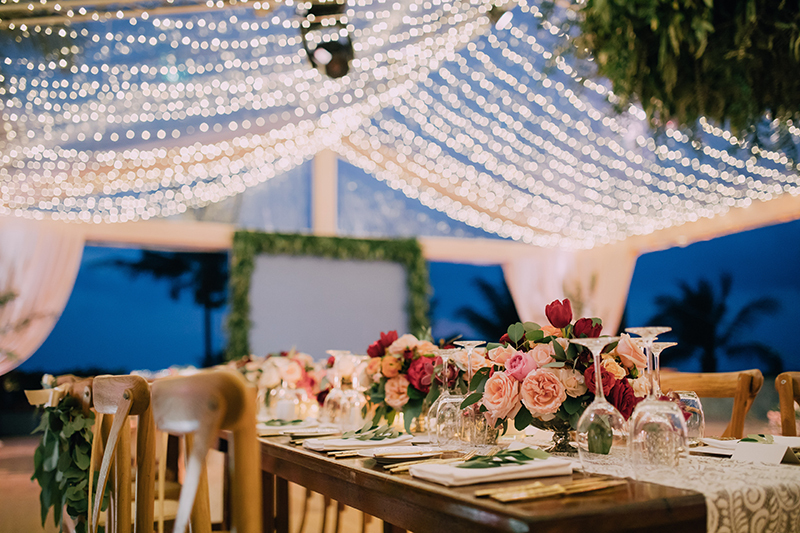 This 2018 and 2019, brides are encouraged to add more handmade items to match floral decorations for a more personal touch. Angela’s Floral and Wedding Design says that these will make the wedding feel warmer and more unique. 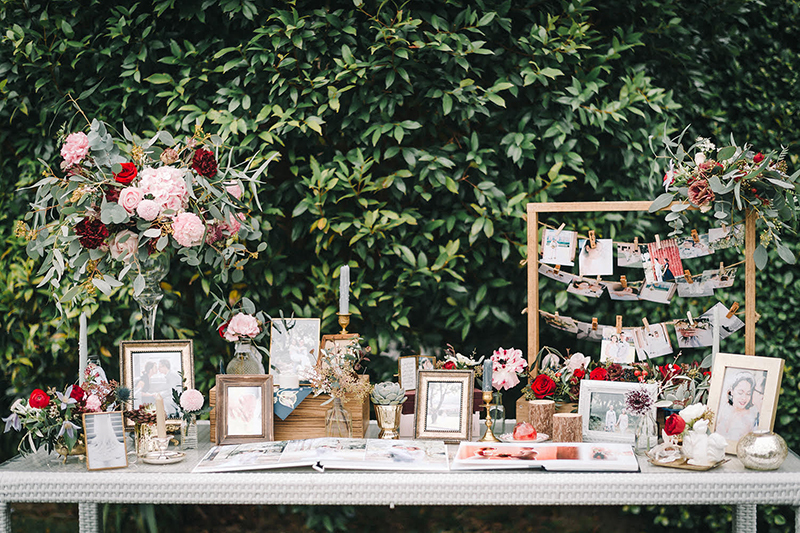 Look at this table display of personalized décor to get some ideas. For a different look and feel, 2018 introduces styles that consist of warm colors with dark, bold color accents. 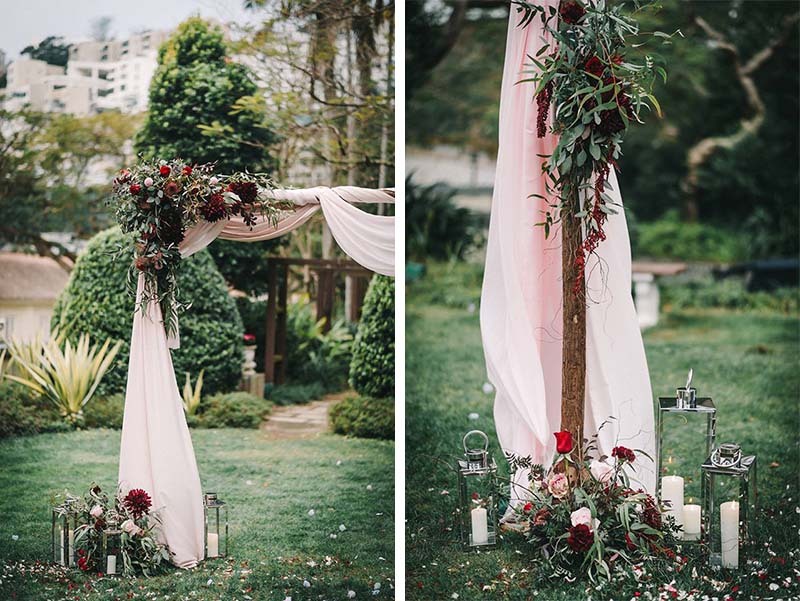 This moody style is becoming a preference among brides as it exudes elegance and an air of drama. In the example below, IAMFLOWER used warm hues with a contrasting crimson accent color. 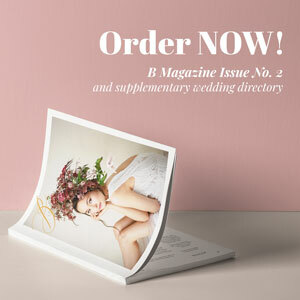 If you’re getting married this year or next year, these ideas might be great for your wedding! 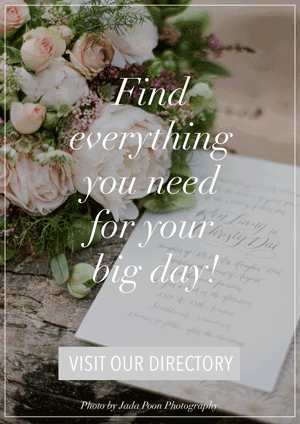 Consult with your stylist now or get in touch with one of our featured vendors today.